Thursday means it's party time. Let's do this! 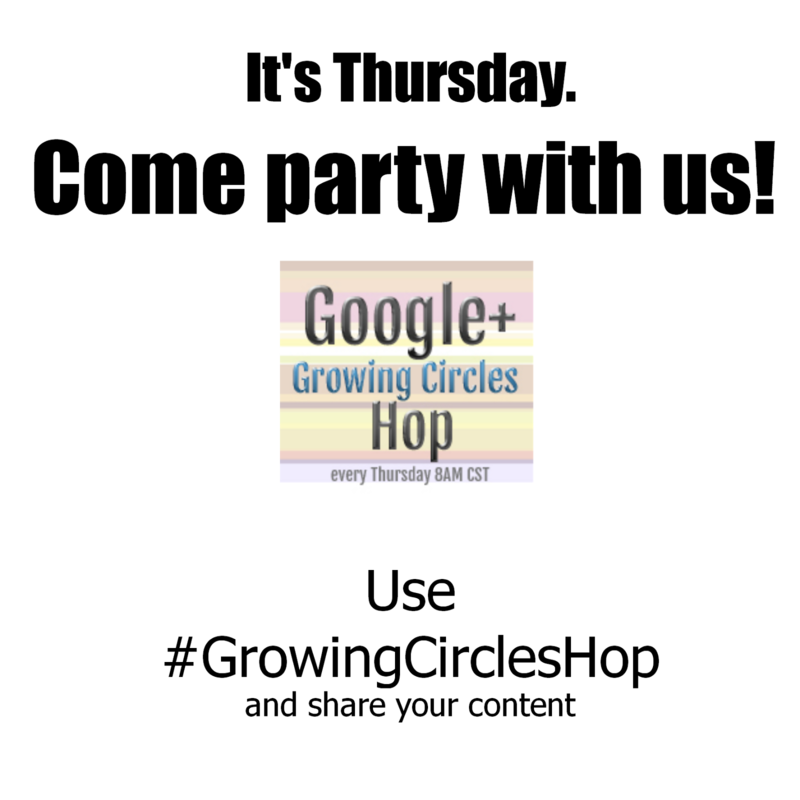 Welcome to the Google Plus Growing Circles Hop, where we network and share content all day long every Thursday. 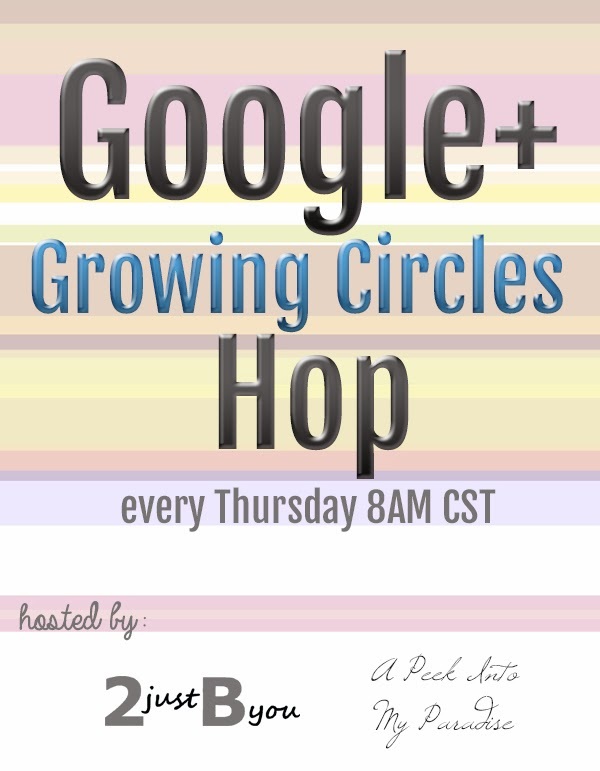 Send an email to 2justByou(AT)gmail(DOT)com with "G+ Hop Co-Host" in the subject line and include your blog and G+ links for consideration. We'd love to have you! 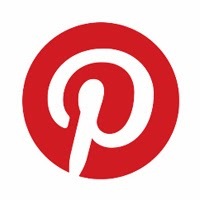 The real participation comes with sharing a blog post to G+ using the party's hashtag and engaging with others who are also sharing posts from this party. Interaction and engaging with others on G+ will bring you the most success!